Hi everyone! 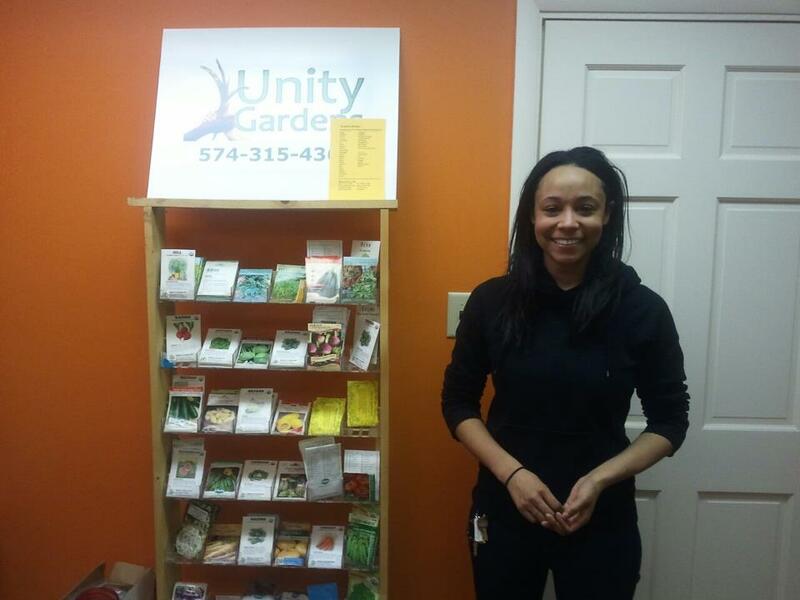 My name is Gabrielle Sharp and I’m the new intern on the block for Unity Gardens. I am a born and raised member of the South Bend community and am a current student at IUSB studying Political Science and Sustainability. 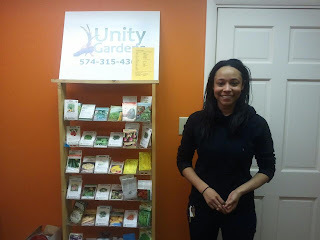 I found out about Unity Gardens through my sustainability instructor/Unity Gardens member Krista Bailey. 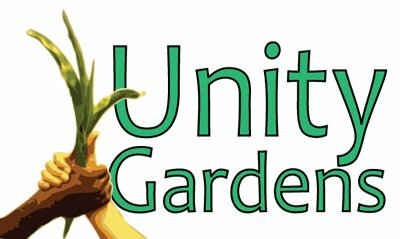 Urban gardening and wanting to teach children about eating healthy is a newfound passion of mine and I hope to take what I learn from my time at Unity Gardens into either FoodCorps or AmeriCorps when I graduate. This developing passion for healthy food all started from a documentary titled Food, Inc., and then being the person in my family trying to set the example for healthy living. During the time I’m not working with Unity Gardens or in class, I will be volunteering at the neighboring Northern Indiana Food Bank, working at my part time job or training for marathons! I believe in the idea that everyone should have access to healthy food. Without healthy food, you won’t have a healthy community.